It's a five-day party, showcasing new acts, from Iceland and across the world. Various venues across Reykjavik city center host the musical acts performing at the festival. It’s cool, it’s indie, it’s stylish - It’s Pitchfork! Pitchfork Festival in Paris will present not just the most famous names in the music industry, but also newbies, featuring from pop, electronic sounds to true indie rock sounds. Its squares become fairytale sets and you are an actor in one of the best holiday movie you’ve seen. 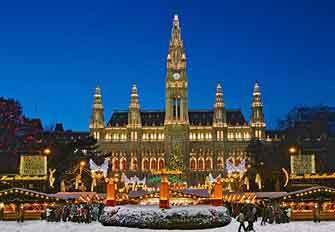 Christmas in Vienna is magic that happens once in a year. 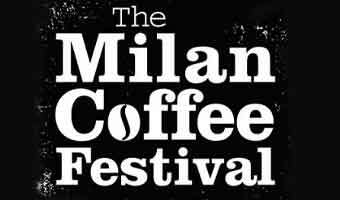 Coffee lovers should visit Milan Coffee Festival 30 Nov - 3 Dec.
Everything coffee: from the grounds to the equipment to free tastings all supported by street food noshes, world-class baristas, demonstrations, art and live music. http://allexciting.com/wp-content/uploads/2018/01/milan_coffee_festival.jpg 200 340 Roger http://allexciting.com/wp-content/uploads/2016/10/festivals_europe.gif Roger2018-01-16 14:07:542018-05-19 00:40:32Coffee lovers should visit Milan Coffee Festival 30 Nov - 3 Dec.